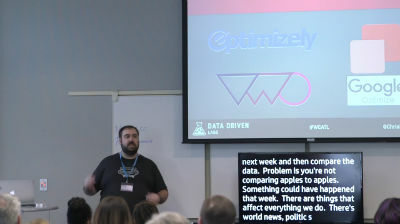 April 17, 2019 — The web sites and apps we create, both for ourselves and for our clients, need to collect user analytics for a range of reasons ranging from workflow to user experience to security. However, user tracking can cross the line from insightful anonymised data collection to intrusive personally identifiable monitoring. GDPR, Europe’s revamp of its data protection and privacy regime, becomes enforceable on 25 May – the day before WordCamp Belfast. The incoming ePrivacy Directive revamp also renews rules on analytics. 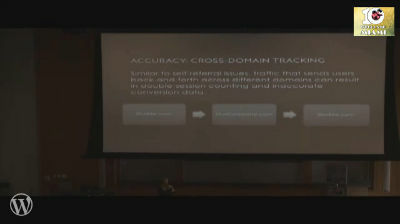 This double overhaul creates refreshed obligations for you to inform your site users about any counting, tracking, and monitoring you carry out on your web sites and apps, to provide users with options over your counting and tracking, and to ensure that your data collection respects your visitors privacy. In our talk, we will help you to achieve a healthy balance between data collection and privacy which respects your business, your users, and your refreshed legal obligations. 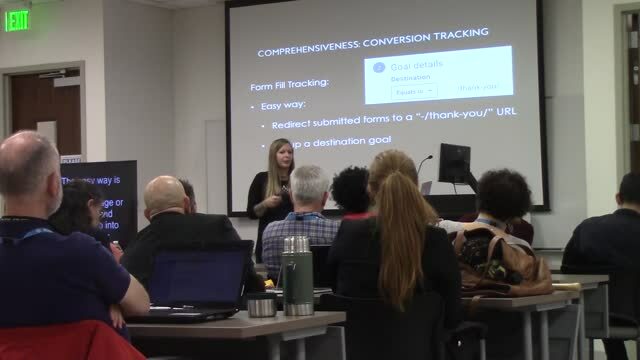 January 23, 2019 — Take your Google Analytics knowledge to the next level in this intermediate session that covers beyond-basic tactics including: Event & conversion tracking, custom reports, custom segments, custom dashboards, secondary dimensions, filters, referral spam, self-referral issues, and cross-domain tracking. January 3, 2019 — In this talk, we will dive into what you need to know to start tracking your website with Google Analytics. 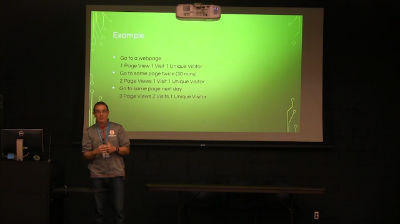 We will cover the basic installation on a WordPress website and then dive into the features of Google Analytics. 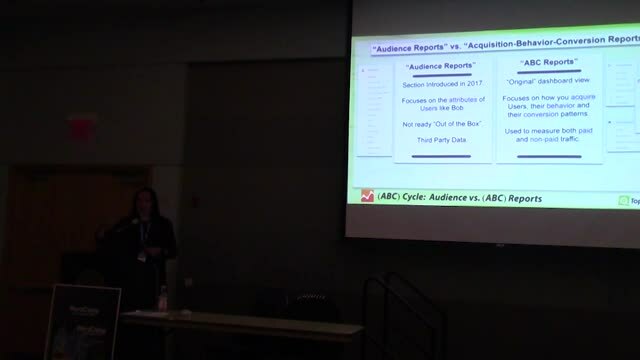 In this talk, we will cover audience reports, acquisition reports, behavior reports, filters & segments, event tracking, setting up goals, UTMs and save some time for your questions. – Getting comfortable with the terminology and what everything means. 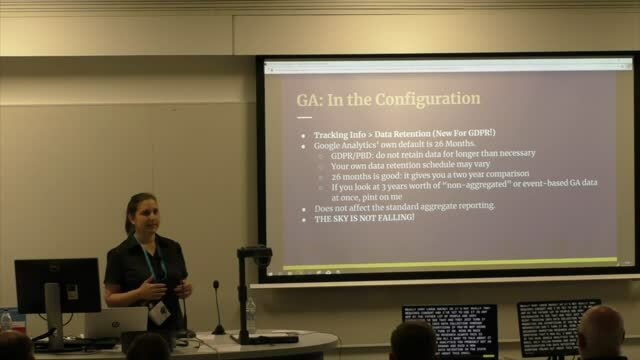 My goal is help attendees understand that Google Analytics is more than just tracking “number of hits”, but it also contains a wealth of information that can help them get the most from their site. December 7, 2018 — This is a story about overcoming a fear, a Google Analytics fear. The fear of drawing conclusions based on data, and more importantly the fear that you draw the wrong conclusions and thinking that you can damage the whole business. Okay, that might sound a bit dramatic but it’s an example of thoughts that can run in your head when you let your fear win. To overcome fear you have to act out of love. And in this case, love for Google Analytics and data. Seeing the fun in analyzing data, playing with data and actually knowing what you’re looking at helps you feel more secure. 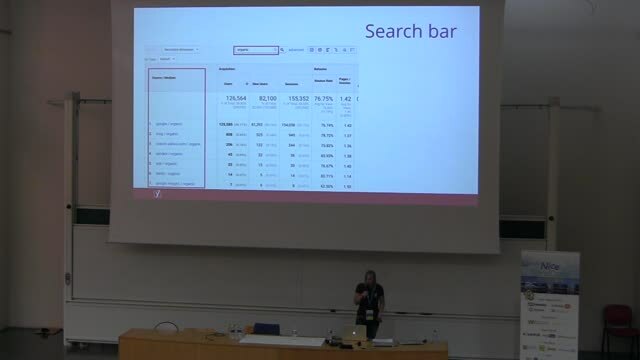 In this talk I’m going to show you how to do exactly that and I hope the end result is that you leave this talk with enthusiasm for Google Analytics. December 5, 2018 — Getting actionable insights out of Google Analytics requires data to be accurate, comprehensive, and segmented in a way that can answer questions. 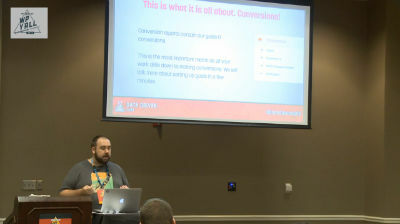 Take your Google Analytics knowledge to the next level in this intermediate session that covers beyond-basic tactics including:event and conversion tracking, custom reports, custom segments, custom dashboards, secondary dimensions, filters, referral spam, self-referral issues, and cross-domain tracking. 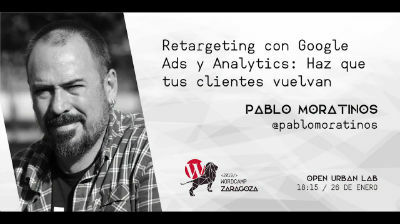 November 11, 2018 — ¿Estás analizando lo que pasa en tu sitio web? ¿Tomas decisiones en base a los resultados que obtienes? 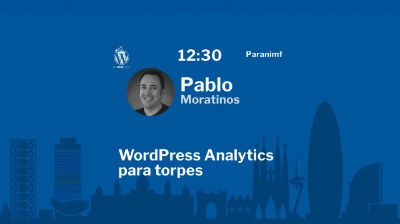 En esta ponencia voy a ayudarte tanto a empezar como a replantearte toda la estrategia de analítica de tu sitio web con WordPress. Veremos cosas que no suelen mencionarse en los tutoriales online y que van mucho más allá de cómo se instala el código de seguimiento de Google Analytics. Repasaremos algunos conceptos sencillos y profundizaremos en ellos para ver cómo pueden ayudarnos a potenciar nuestras páginas web identificando oportunidades de mejora. Hablaremos de sesiones, conversiones o rebotes pero también de experiencia de usuario, plugins y casos de éxito. September 30, 2018 — We now live in a data driven world. It is important to know what your site traffic is trying to tell you. Gone are the days of hit counters. To get the most out of your advertising dollars, you need to ‘track all the things’.